OL take big step towards quarters! 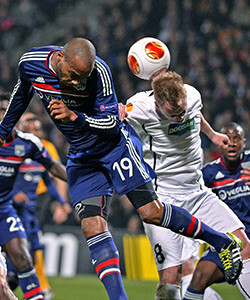 OL defeated Viktoria Plzen 4-1. Apart from the opening three minutes of the game, OL dominated the encounter against Plzen and turned on an attacking Masterclass. 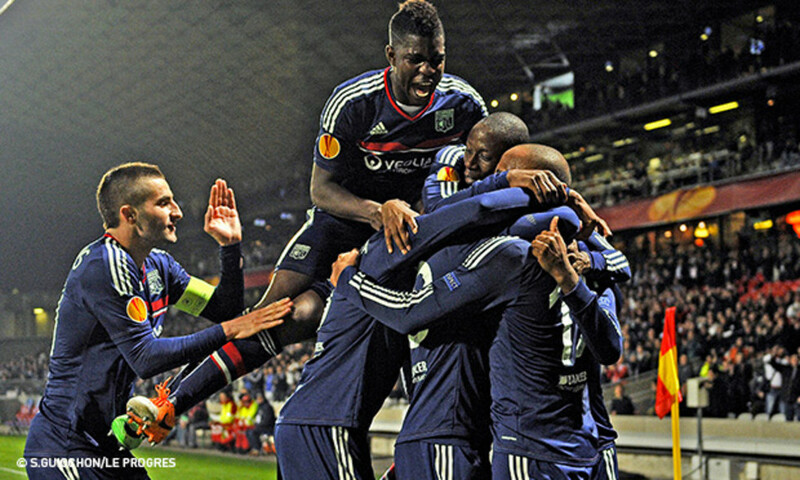 Rémi Garde's side has taken a big step towards the Europa League quarter-finals. A first leg home match is never easy to prepare. OL take on modest Czech outfit Viktoria Plzen…modest, but on the rise, both domestically and on the continental scene. OL must be careful. To try and make a positive start, Rémi Garde is without Gourcuff, Grenier and Bedimo. Dabo is back after a long absence and Malbranque will play at the point of the midfield. OL barely had the time to get a touch of the ball when Viktoria were already ahead on the scoreboard. After just three minutes, a long ball picked out Horava, completely unmarked who headed home Kovarik's cross. Les Lyonnais looked to bounce back immediately... Lacazette saw his effort blocked behind for a corner. Malbranque let fly from the edge of the area and earned another corner... Fofana equalised from the resulting corner struck by Mvuemba. Plzen could have gone straight back into the lead, but Lopes saved. Les Lyonnais continued to pour forward. 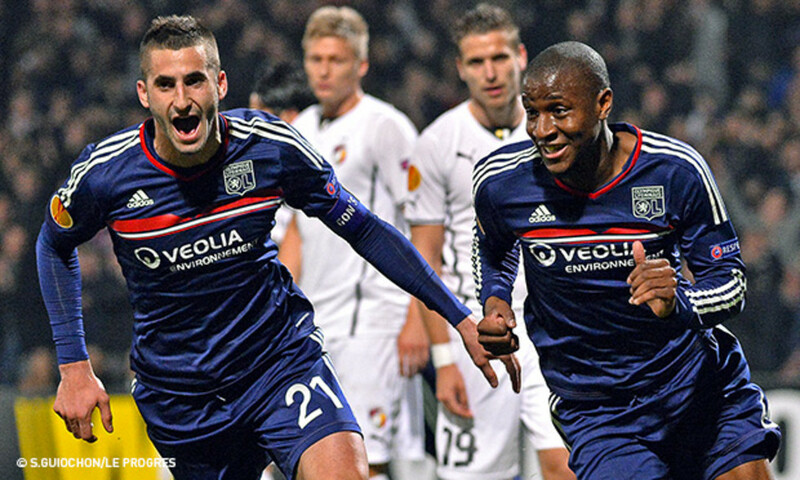 The shots came in, but Lacazette and Gonalons couldn't hit the target (21'). Fofana broke down the flank, cut inside and fired at goal, only to find Bolek's gloves. The visiting 'keeper then denied an Mvuemba free-kick. Bisevac almost got caught out, even if he was fouled... Tecl fired wide. 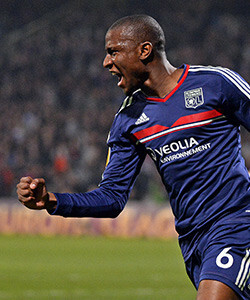 Gueïda tried his luck from 25 metres out, but his radar was slightly off. OL were enjoying the lion's share of possession. After a short corner, Limbersky shot from a tight angle, but Lopes was well placed. After the disastrous start, OL showed plenty of potential coming forward. Immediately after the restart, it was Lyon that went in front. Malbranque released Lacazette, who beat the Czech 'keeper with a left-foot finish. Plzen went close to an equaliser…Tecl backheeled in the area for Petrzela who fired over. OL pulled ahead in the 62nd minute... Malbranque, with a subtle, lifted ball, released Mvuemba, who controlled before beating Bolek. Mvuemba then overlapped and crossed for Dabo, but the full-back failed to add another. 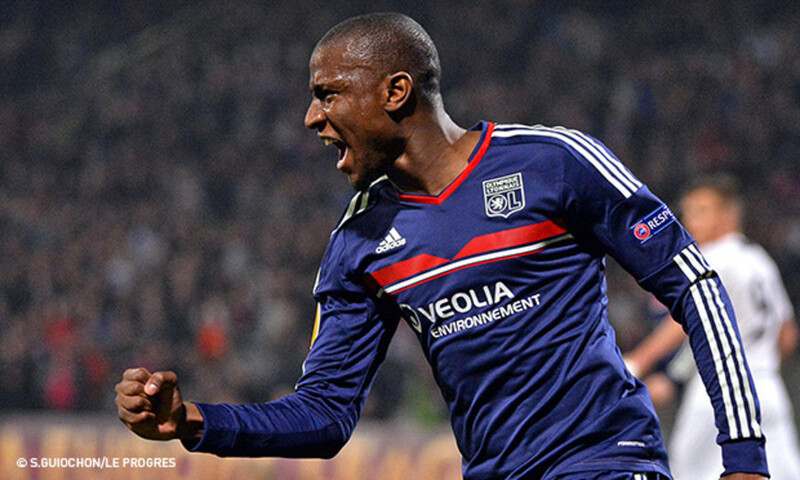 Malbranque, provider of two assists, went off injured and received a stirring ovation. Fofana was rewarded for his superb performance by netting a brace... Lacazette crossed to the edge of the area, where the midfielder controlled his side-foot finish, steering the ball home. Now it was time to control that healthy advantage... The aim was to avoid conceding another away goal... A festive Mexican wave circled the Stade de Gerland. The intensity dropped out of the game and there was no further change to the scoring... 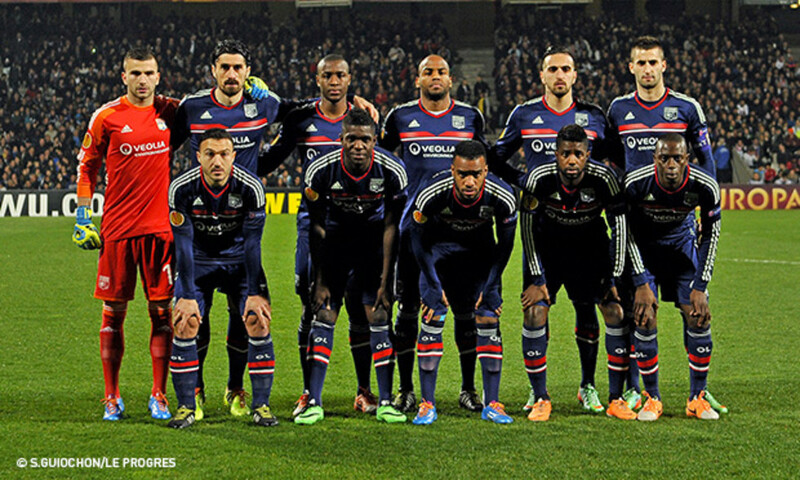 It ended 4-1 and an axcellent victory for Olympique Lyonnais. Lyon, Stade de Gerland. 28,248 spectators. 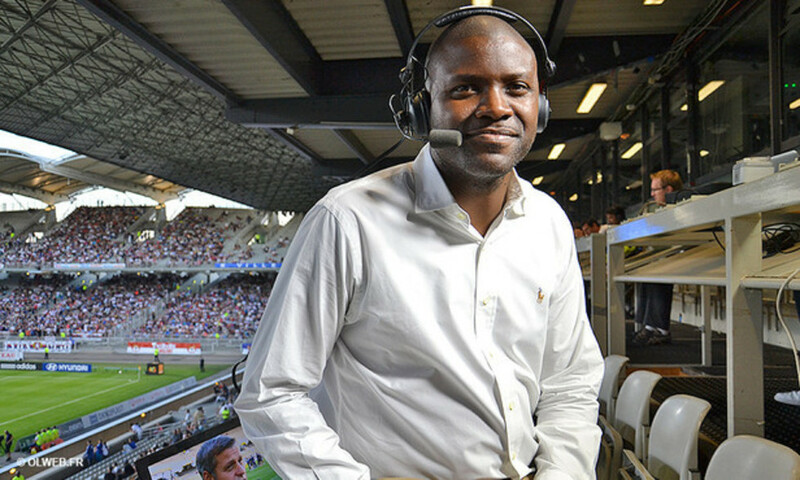 Olympique Lyonnais: A.Lopes – M.Lopes, Bisevac, Umtiti, Dabo (Koné 85’) – Gonalons, Fofana, Mvuemba, Malbranque (Tolisso 69’) – Briand, Lacazette (Gomis 83’). Coach: Rémi Garde. Plzen: Bolek - Hubník, Čišovský, Procházka, Limberský – Horváth (Hejda 74’), Hořava – Petržela (Duris 81’), Kolář (Bakos 73’), Kovařík – Tecl. Coach: Dusan Uhrin Junior. 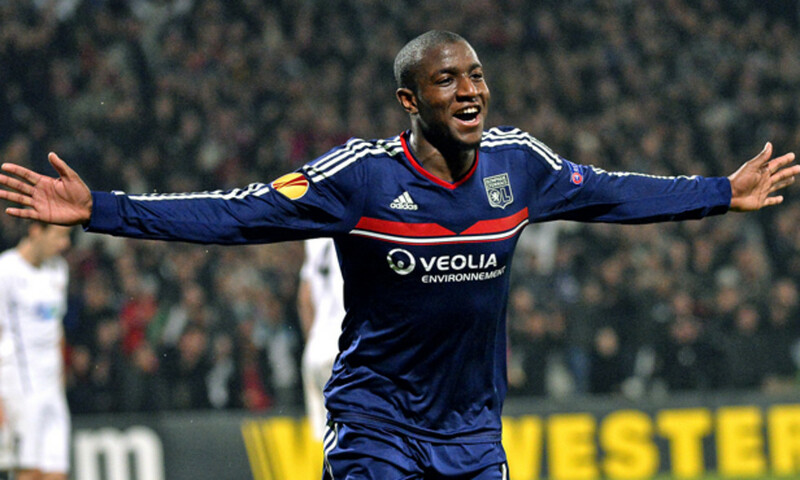 Goals: Horava (P) 3’, Fofana (OL) 12’, 70’, Lacazette (OL) 53’, Mvuemba (OL) 61’. Bookings: Bisevac (OL) 20’, Kolar (P) 29’, Hubnik (P) 50’, Kovarik (P) 60’, Gonalons (OL) 60’. Win a signed Yoann Gourcuff shirt! Playing his 100th match for OL... Yoann Gourcuff is giving away a signed shirt! L'Après-Match de la rencontre des 8 èmes retourAller d'Europa League entre l'Olympique Lyonnais et le Viktoria Plzen.